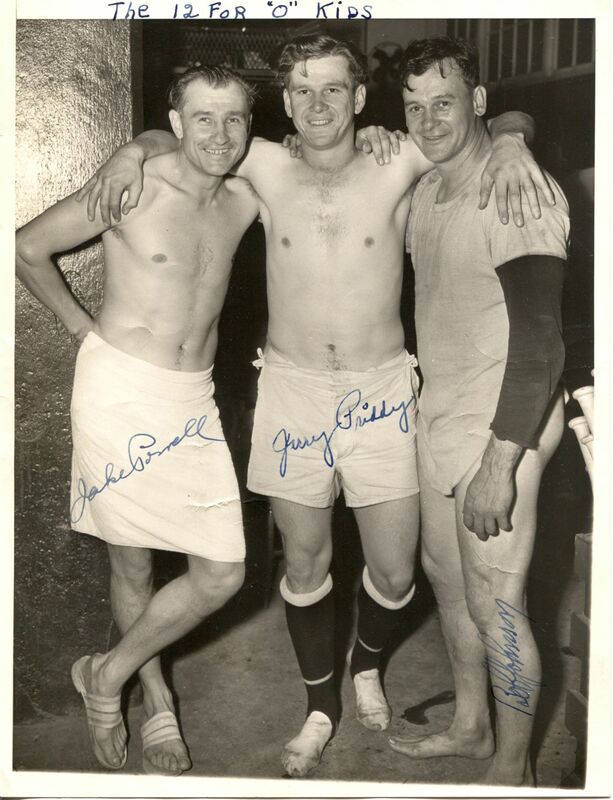 Jake Powell (D. 1948 at age 40) was an outfielder for the the Washington Senators (1930, 1934–36 and 1943–45), New York Yankees (1936–40) and Philadelphia Phillies (1945). In November 1948, Powell was arrested in Washington, D.C. for passing bad checks. He drew a revolver while at a police station and committed suicide. Bob Johnson (D. 1982) was an outfielder in the big leagues from 1933-45 for the Philadelphia Athletics, Washington Senators, and Boston Red Sox. He was an 8 time All-Star. Super Duper RARE!!!! One of a kind!! !